DESCRIPTION Walking into the home, you’ll be greeted by a large entry way highlighted with 10-ft ceilings and an open-concept design. the kitchen is upgraded with extended-height dark espresso cabinetry, a raised breakfast bar and stainless steel appliances with quartz countertops. The breakfast nook and large windows allow loads of natural light overlooks the fully-landscaped, south-facing yard highlighted by a large back deck. The second story boasts more open space with two large bedrooms a bonus room with tray ceiling. The master suite is amazing and highlighted with a spa-like ensuite featuring double sinks, a make-up desk area, a jetted tub and floor to ceiling tiled shower and a beautiful walk-in closet. 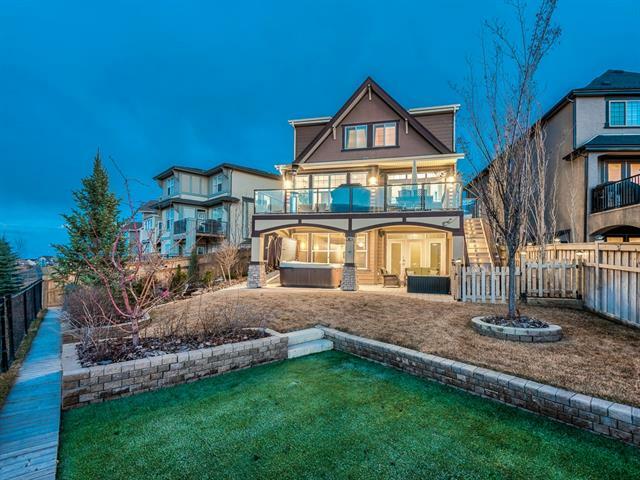 That’s not all; this home also features a basement with 9-ft ceilings just waiting to be finished with your personal tastes. 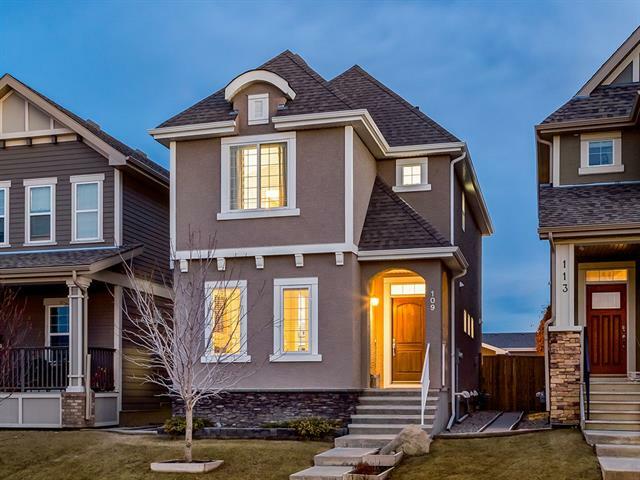 Upgrades to this home include central air, two furnaces, rough-in central vac and an oversized double car garage with plenty of vehicle and storage space. 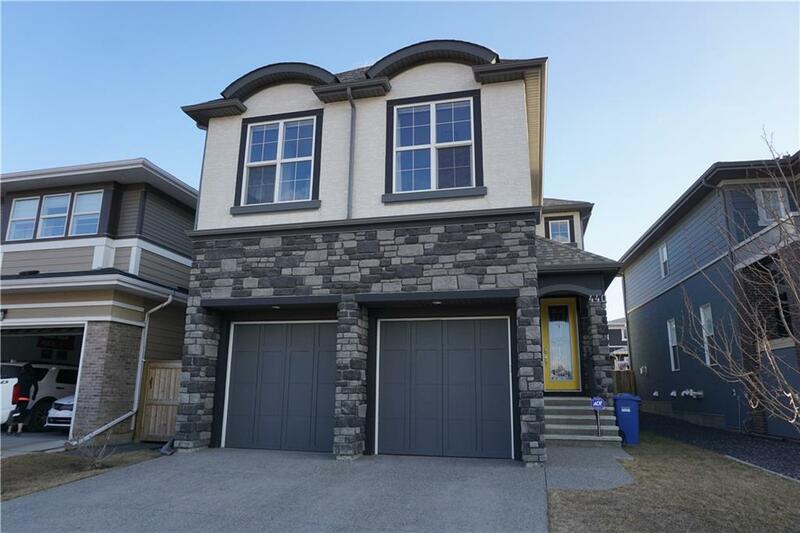 440 Mahogany Bv Se, Calgary, Alberta, MLS® C4225021 T3M 1M9 is a Detached, 3 bedrooms, 3 bathrooms, approximately 2,384 Sq. Ft. Listing price 579,900.00. This property was built in 2012.